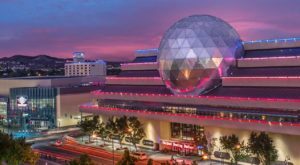 Nevada is best known for its mining history. 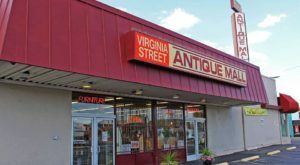 As silver and gold were discovered throughout the state, towns continued to evolve. However, as soon as the mines closed, residents packed up and relocated. 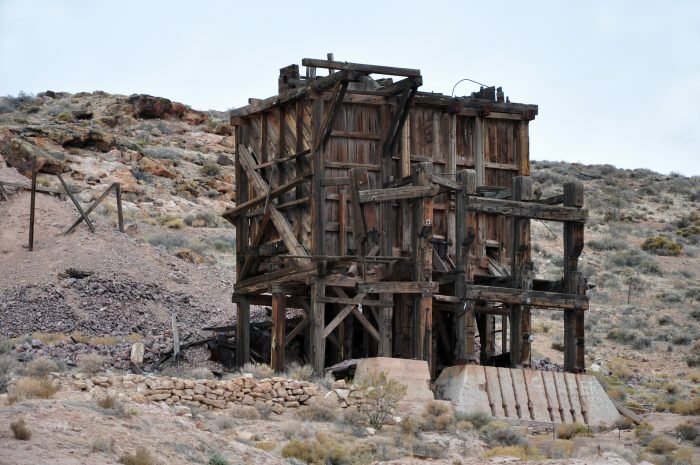 These former mining towns are considered “ghost towns.” In several of these “ghost towns,” different types of remains were left behind as a reminder of Nevada’s early mining history. 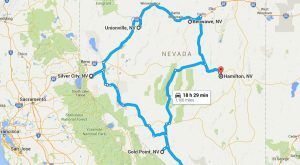 Let’s take a look at eight of these ghost towns below. Aurora, founded in 1860 and located in Mineral County, once had a population of approximately 10,000. By 1869, Aurora's mines produced an impressive $27 million worth of gold. Unfortunately, by 1970, the silver and gold had been completely mined. 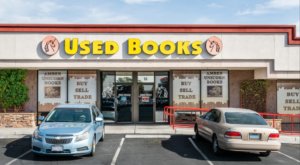 This caused many people to leave the area. Today, Aurora is a ghost town with only a few remains. These remains include the town's streets and several building foundations. 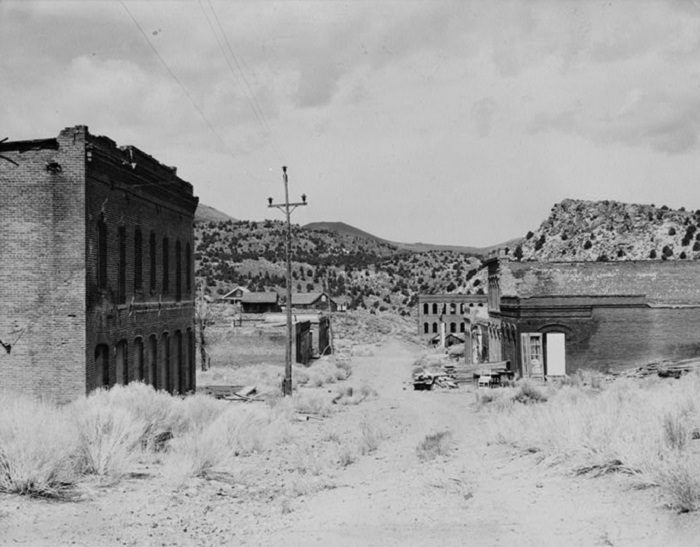 Gold Center, established in 1904, is a former mining town in Nye County. 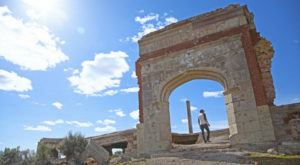 The town's location was on the stagecoach route to Rhyolite and Beatty. It was also near the Amargosa River, which provided the residents with drinking water. 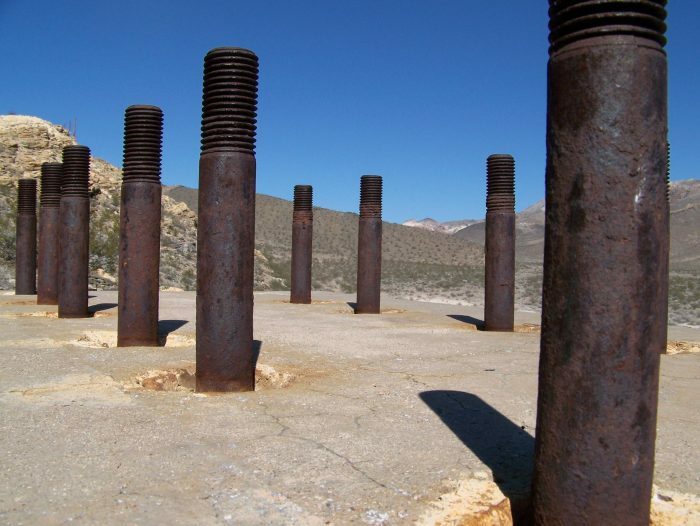 Today, the foundations of a stamp mill, footers for a tank at the cyanide plant and sections of a water line are the only things left remaining in Gold Center. Hamilton, located in White Pine County, is an abandoned mining town that was established in 1868 after the discovery of silver ore. It was originally called "Cave City." People continued to flock to the area as the town boomed. In 1869, Hamilton's population was approximately 12,000. 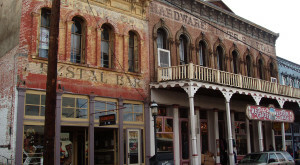 The town also had about 100 saloons, 60 general stores, dance halls, theaters, etc. After being on the decline for quite some time, Hamilton's population had dropped to 3,915 by 1870. Following a series of fires throughout the town, its population dropped even more. Sadly, all that's left of Hamilton are ruins of buildings. Wonder, located in Churchill County, was established in 1906 when rich quartz veins were discovered in a dry wash of Chalk Mountain. For 11 years, Wonder was a bustling mining town. And by 1919, the town began to fade away. Today, all that's left of Wonder are the remains of the large mill and several building foundations. Cobre, established in 1905, is located in Elko County on the former interchange point between the Southern Pacific Railroad and Nevada Northern Railway. 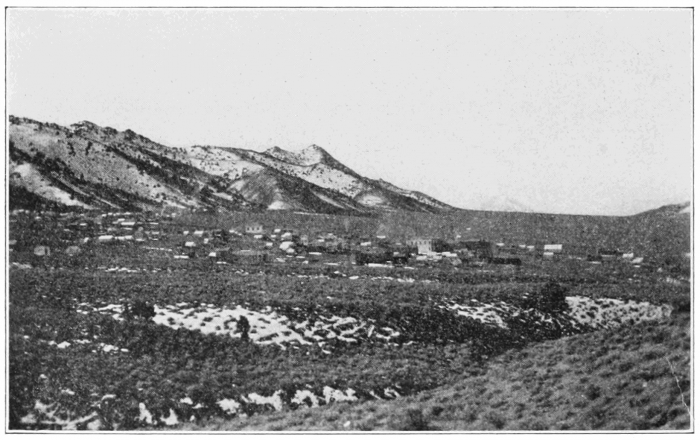 Cobre's peak population was 60 in 1910. However, because travelers preferred driving an automobile over riding the train, the town's population decreased. The Nevada Northern Railroad ran until 1983. In 1986, homes were sold, dismantled and removed from the foundations. 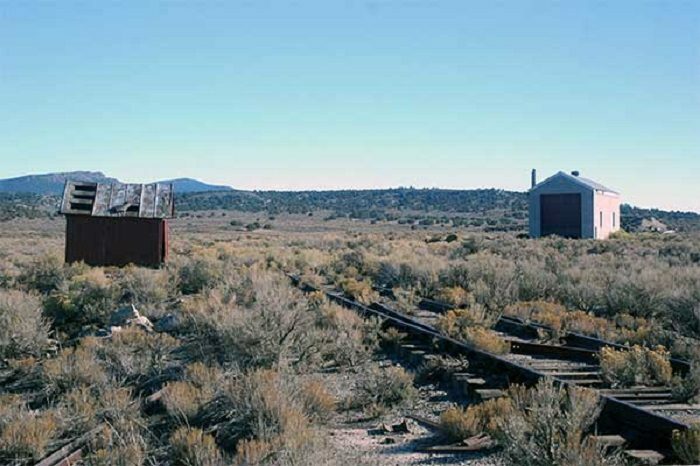 Buildings that remain in Cobre include a handcar shed and an engine house. 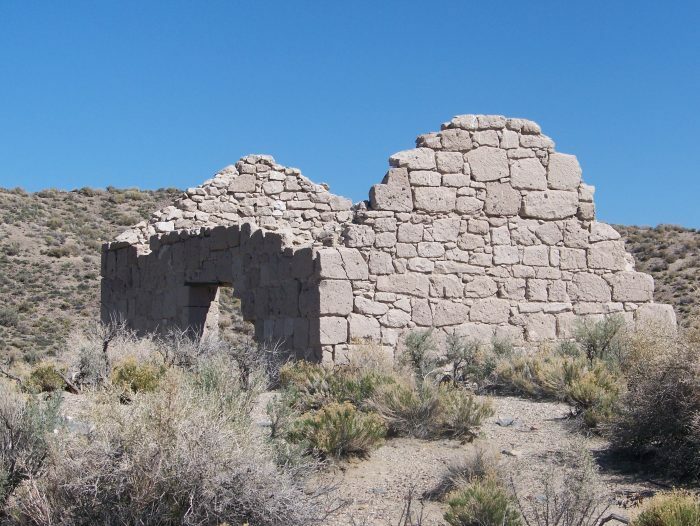 Palmetto, located in Esmeralda County, was founded in 1866 during the discovery of silver ore. 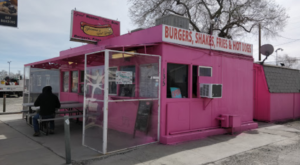 Within one year, it was abandoned. However, in 1906, people returned because the mines were reopened. This only lasted a few short months. In 1920, another comeback attempt was made. Unfortunately, it failed. Ruins of old buildings are all that remain in Palmetto today. St. Thomas is located in Clark County and was founded in 1865 by Mormon settlers. It was once an established town with farms and businesses. Due to a land survey issue, the Mormons left town in 1871. In 1938, following Hoover Dam's construction, the Colorado River's rising waters forced St. Thomas' last resident out of town. 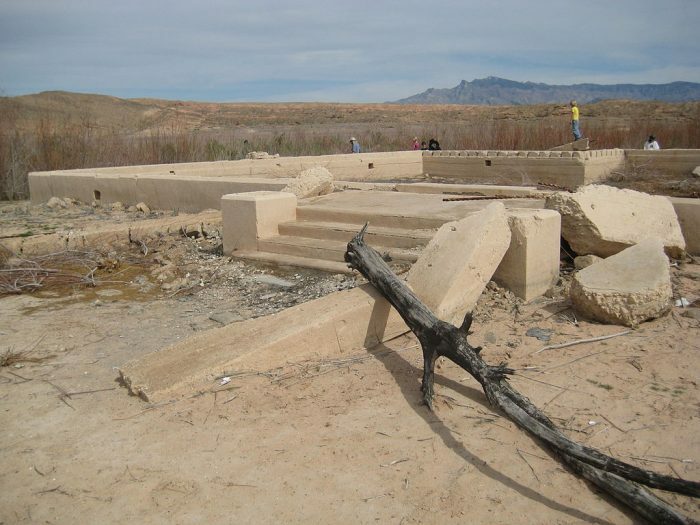 Because Lake Mead's water level has lowered, St. Thomas' ruins are now visible. Pioneer, located in Nye County, began as a mining camp and became an actual town in 1908 - the same year its population peaked at 2,500. 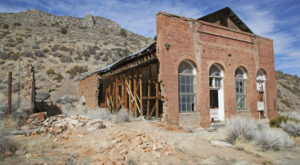 Mining in Pioneer continued until 1941, and only a few pieces of the town's structures have survived. 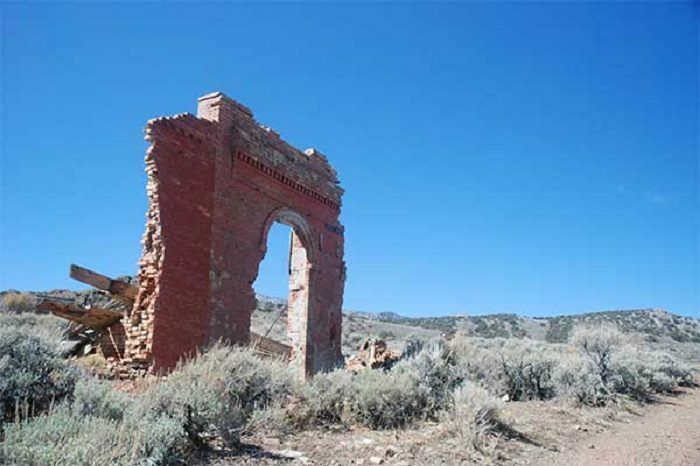 Were you already familiar with these ghost towns?